Winter has always been a season of wonders. Charming weather with beautiful snow fields covering the streets may inspire anyone, but here is another thing to make you happy! Today – when autumn is over and the first snowflakes are kissing the ground – is the best time to summarize and take a fresh look at all the work that was diligently done for you by our team of professional web designers. 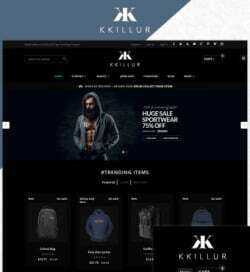 For this simple reason, we are glad to introduce you to the bright selection of top 20 useful and powerful thematic templates that were extremely popular for the creation of websites for different business types during November. What did the web audience prefer during autumn? 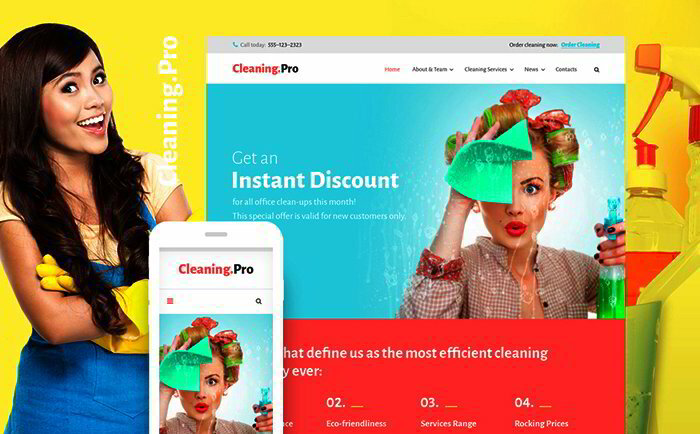 What is the most popular website theme exactly for your kind of services? Which templates have already been bought and tested by other people? 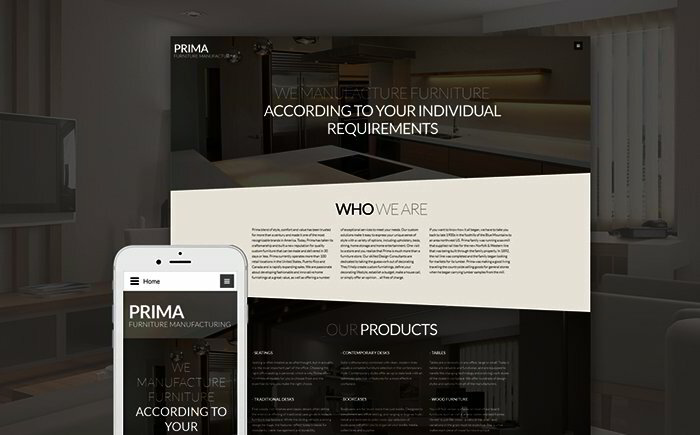 Finally, keep in mind that we made a demo version for each of these professional web templates and themes and can see all the options, features and tools of any template you are interested in. As you can see, the theme is made in the beautiful palette of bright yellow, light blue and pink colors, so your future website will unquestionably catch the eyes of your potential visitors with its amazing appearance as well as impress people with its perfect functionality. Needless to say, this WordPress template is also equipped with such cool things as dropdown menu, Google web fonts, commenting system, cross-browser compatibility, social options, etc. 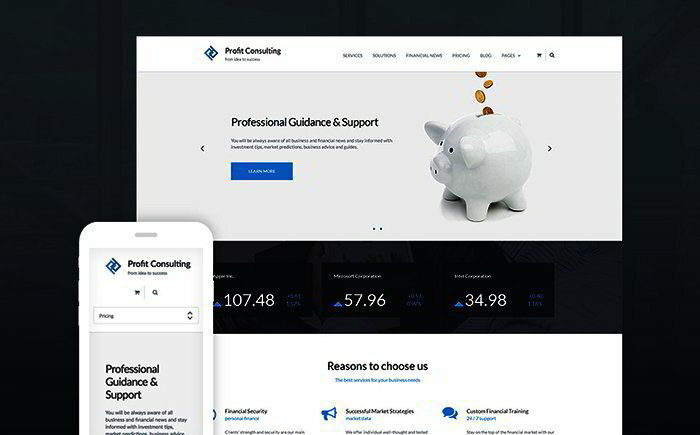 Are you still looking for a clean and strong landing page to introduce your financial adviser services? Well, without a doubt the provided Landing Page Template would be a great way to tell the whole world about your business! Easy in use and installation, this template is built with valid, semantic code and has a package full of inspiring options that will quickly assist one with the prosperity of their business online. Don’t waste your time! Check this marvelous template for the creating of a successful educational site, as it includes an impressing package of vital features for creating your online project just out-of-the-box. All in all, price-quality rates may surprise you and soon this easy in use theme will be an inherent part of your internet business. 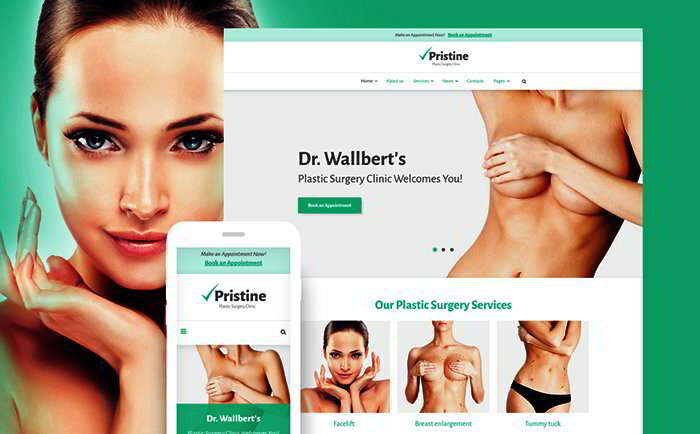 Pristine is an incredible theme powered by WordPress that supports high-quality pictures, blog, different good-looking fonts and other indispensable features for your comfort. Created in flat design, the theme is simple to set up and customize. As a result, you get a beautiful and professional website for your needs with no effort. 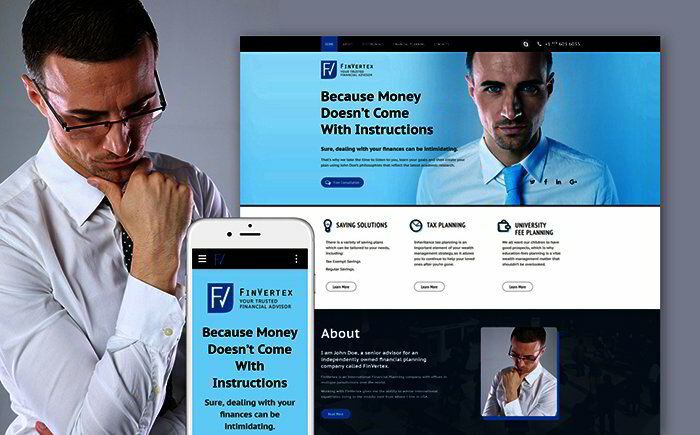 The powerful business wordpress theme is your opportunity to easily build a worthy of attention website. With the help of this easy in customization theme you are able to implement all of your business plans and even more. 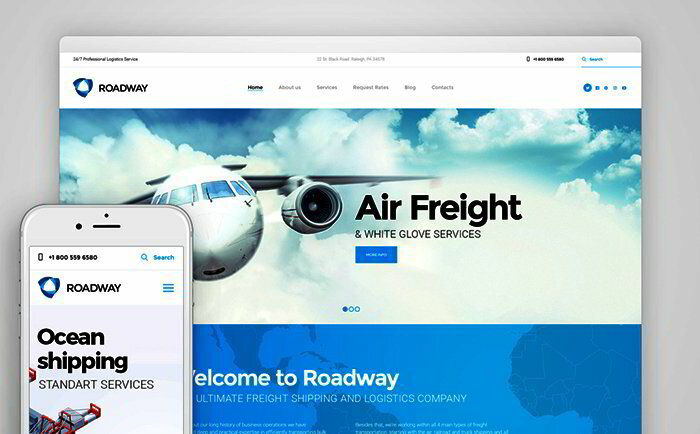 Roadway is a well equipped WordPress template, which would be an excellent helper for creation of a great website, related to the logistics and transportation services that can be displayed in all the browsers and on all the devices. 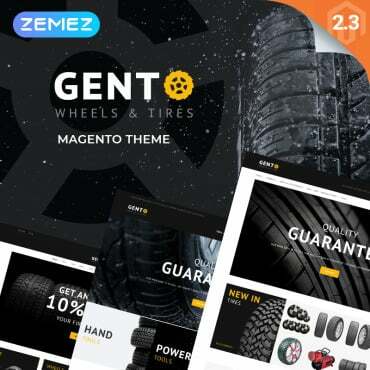 Are you looking for a worthy of attention WP theme with MegaMenu, comfortable search, sample content, nice gallery and other useful options? Surely, you are. 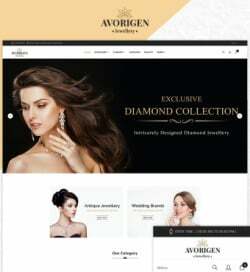 Thus, don’t miss this attractive Templates.com product, which has a huge list of different helpful features. 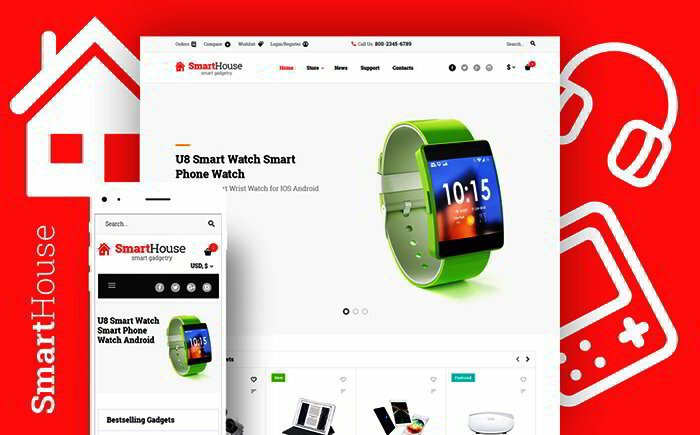 Fast and easy in installation, the provided responsive template is powered by Joomla and will help you get a great website. In addition, pleasant colors of the theme’s design, high-quality images and readable fonts will undoubtedly interest your potential customers. 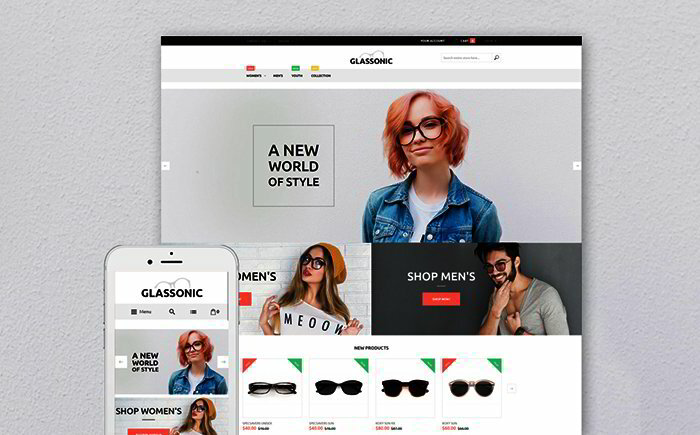 This neat and cozy Magento theme is a perfect variant for building an online project related to glasses sales. Without a doubt, easy in use and installation, Glassonic will positively impress not only you, but also your potential customers with its structure and design that are stylish and practical. You don’t have to be a guru of coding in order to get a modern, stylish and functional website. 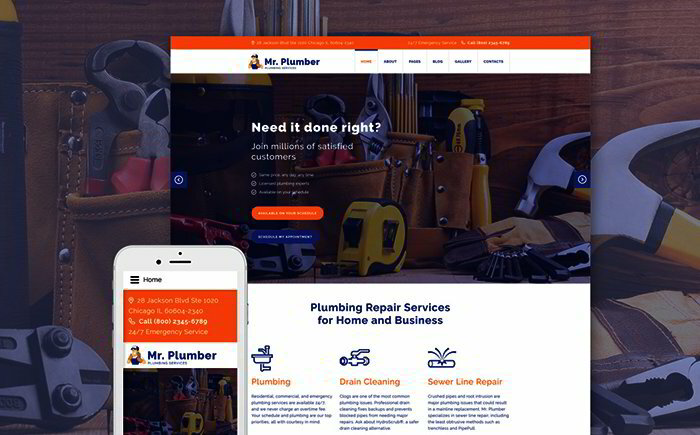 This Joomla Theme is the perfect choice for business, related to plumbing services. Needless to say, such a progressive theme will absolutely catch your guests’ eyes. 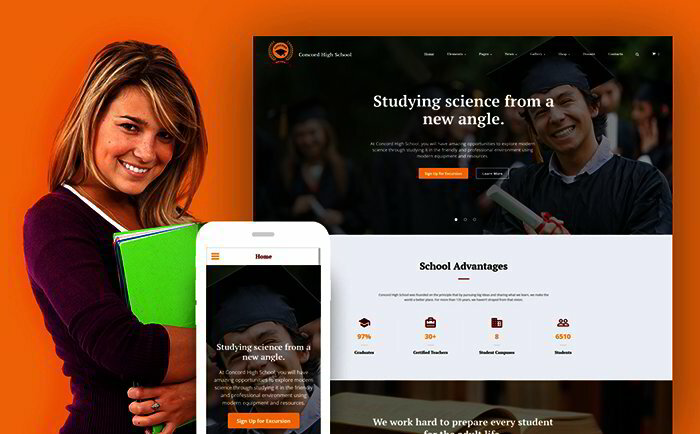 Made in beautiful, calm shades, this MotoCMS 3 template seems to be your chance to build a colorful online school website, without touching a single line of code. 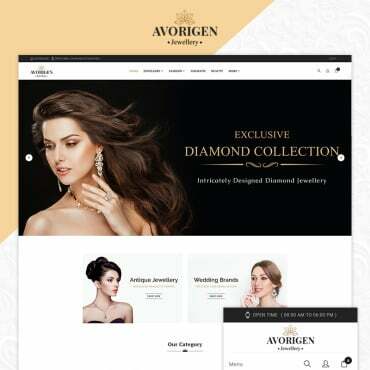 Made in minimalism, this marvelous theme will certainly help you to customize the design of your website and transform it into a shining candy with no effort! 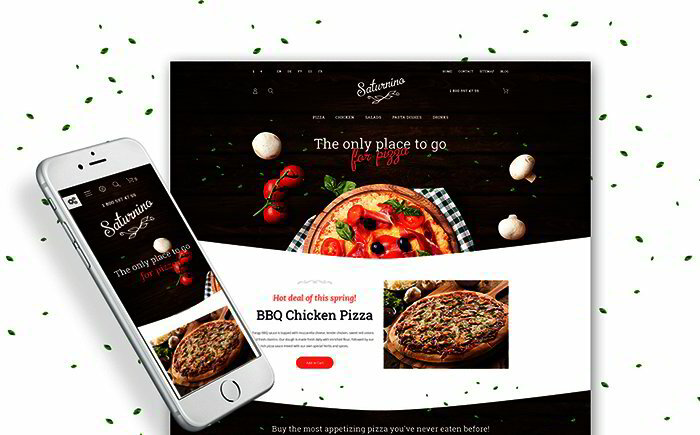 Meet Saturnino – an awesome PrestaShop template, which was diligently designed for real pizza lovers! Moreover, incredible fonts, cute images and high-quality pictures will be a great addition to the remarkable menu of your future website. 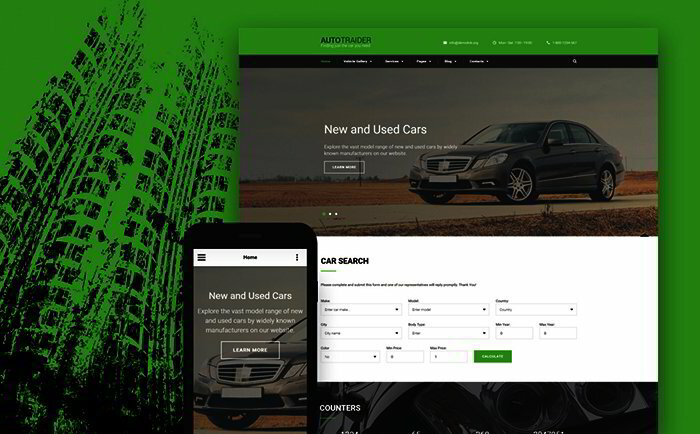 To begin with, this well structured and professionally documented Bootstrap Template gives a really fast start to your ideas! 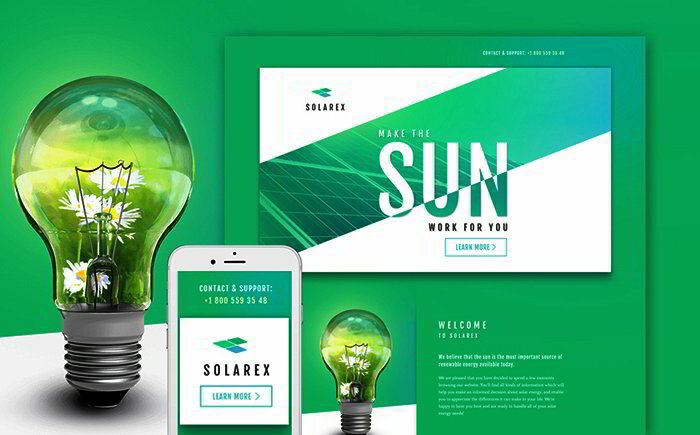 Made in green shades, the template has a package full of all the needed functions that would be an indisputable thing for the creating of a productive, splendid and perfectly running website. For example, MegaMenu, crossbrowser compatibility, commenting system, dropdown menu, live search, Tooltips, Google maps and web fonts, etc. 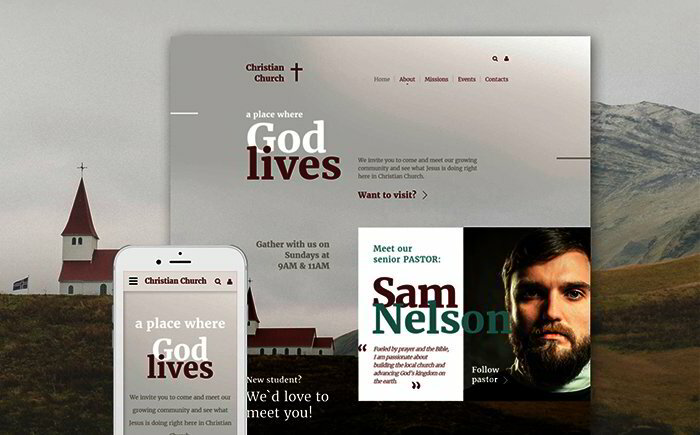 Still looking for an extraordinary and useful theme to create your own Christian website? 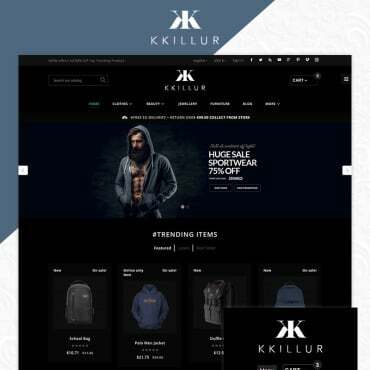 Get everything in one package and even more with the help of this web template. 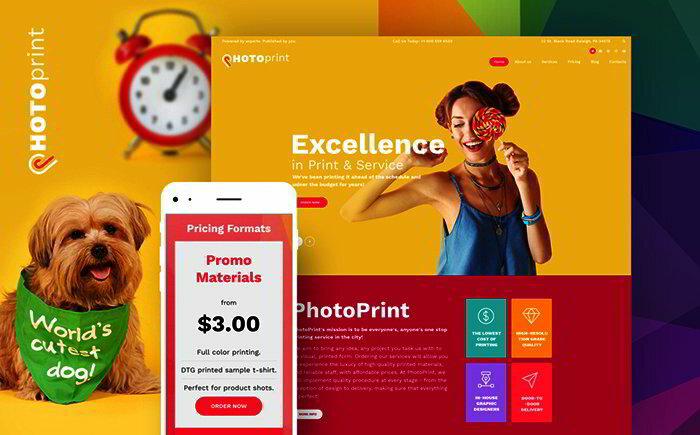 Without a doubt, the visitors of your website will be charmed by the delightful palette of soft and light colors as well as by the power of its work. 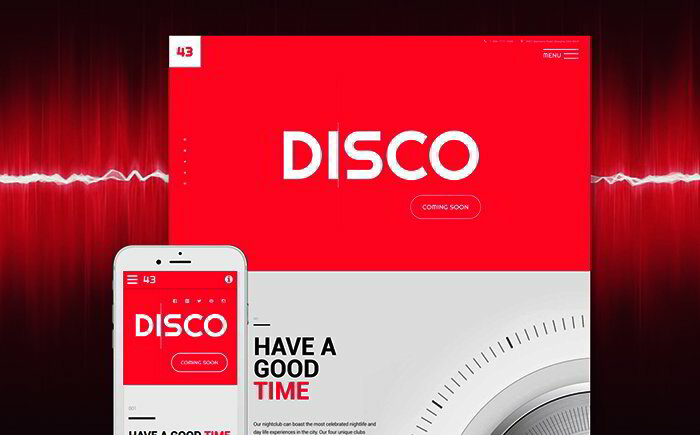 Designed in dazzling shades, Disco is a wonderful HTML5 template, which will literally highlight the subject of your website. Would you like to get a reliable and strong site, which will be worthy of your customer’s attention? Well, Disco was made exactly for these reasons, so don’t hesitate! build the site of your dreams. Additionally, you get a notable, powerful website that works perfectly in all the browsers and on all the devices. 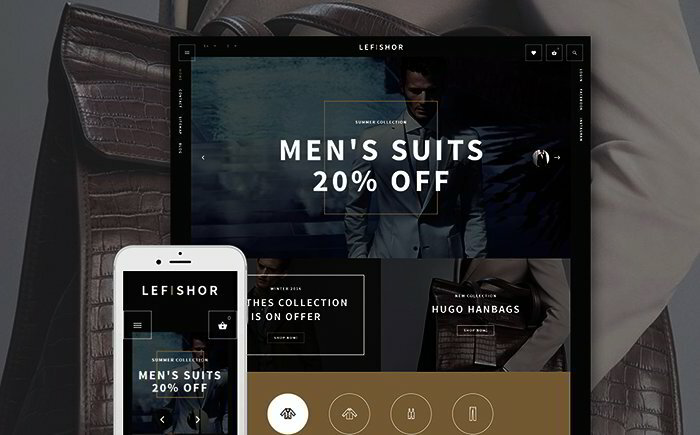 Designed in soft and warm colors, Lefishor will positively charm any visitor of your website. As you may see, your online store will quickly adapt to any gadget with any screen size a customer has in hands. 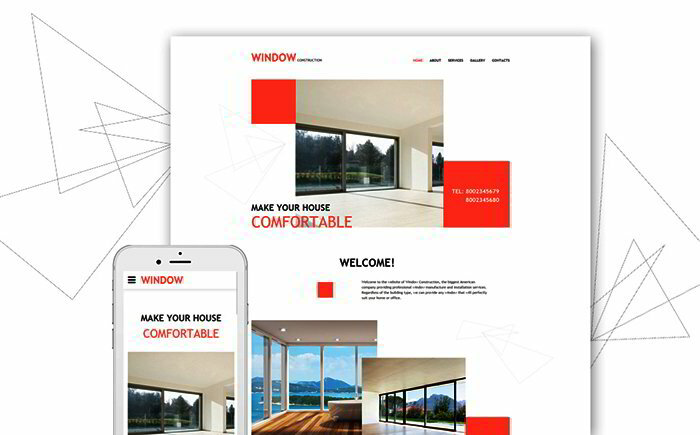 Let’s take a closer look on another powerful and easy-to-use landing page template that will make your website look professional.The template provides your website with readable texts, MegaMenu, social block and other options that were added for your comfort. Also, the template brings to your online project a remarkable design that will attract any visitor. potential customers with its structure and design.